Dr. Texie Raynott and Dr. Dock Hatman hope to use their expertise in plant biology to discover new cancer drugs. They never imagined that they would end up fighting a global menace that has deadly implications for the future of humankind. While examining a tissue sample, Texie falls and cracks her skull. At the same time, Dock uncovers the truth behind a series of mysterious deaths. Earth's green plants have turned violent. Someone or something has begun a new war that could wipe out all of humanity. Mother Nature wants to reclaim the Earth, and there is little we can do to stop her. While some choose to stay and fight, others elect to establish a new home on another planet. As Texie makes an astounding discovery on Mars, Dock tries to stop the conflict that is ravaging Earth. 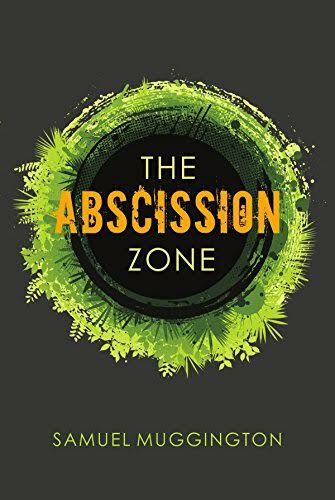 Samuel Muggington's science fiction adventure takes readers from the brink of humanity's collapse to the struggles of a newly colonized planet and beyond. His work shows both the fragility and savagery of the natural world and will inspire readers to look more closely at their impact on the Earth's ecosystems.